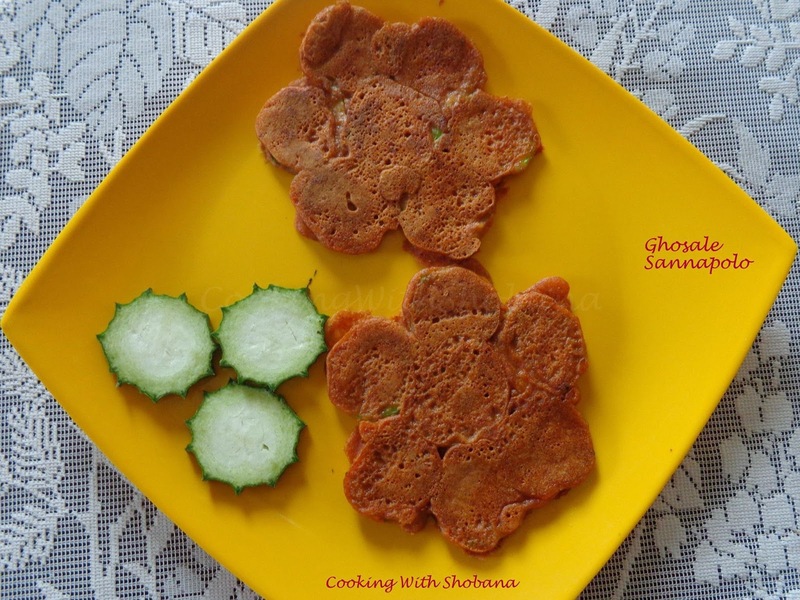 One of the vegetables that I use often is ridge gourd, which we call "ghosale" in my mother tongue, Konkani. 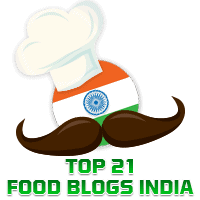 Elsewhere in this blog, you will find recipes for a Ridge Gourd Peel Chutney and Ridge Gourd Pepper Kootu. In our Konkani cuisine, we make a spicy kind of dosa which we call "Sanna Polo". This is a side dish served with the main meal of rice and dal. Today's dish is called, "Ghosale Sanna Polo" as it is a dosa in which ridge gourd is used along with the usual batter. This recipe is adapted from one given by my friend, Vidya Shenoy for which I thank her.